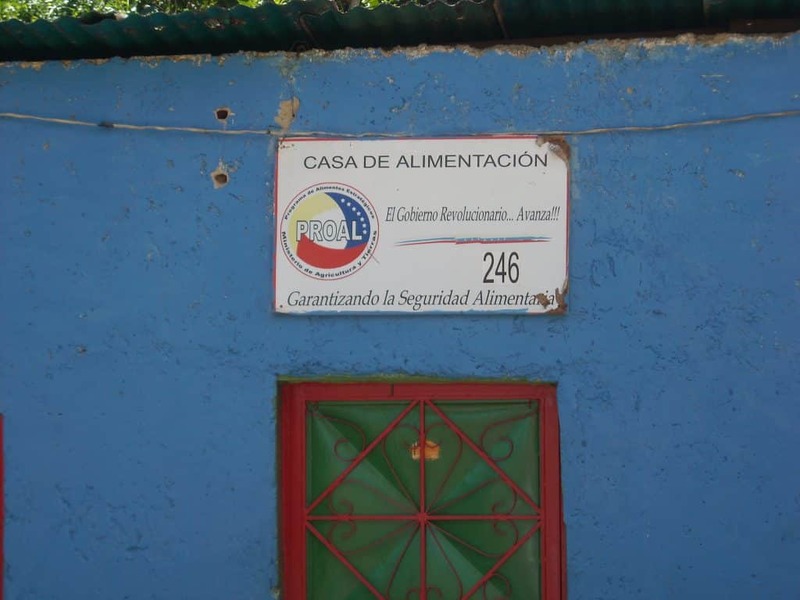 I will be traveling to stay for a few days in a village in a rural area in Lara State and on Friday will be giving a talk on the world food crisis to faculty and students of the Bolivarian University in Caracas.) Anyone in the New York area that would like to learn more about the Bolivarian Circle Alberto Lovera, send me an email: <fmagdoff@uvm.edu>. Something is being attempted in Venezuela that has no precedent in human history — building socialism from the bottom up in the midst of a capitalist society in a manner that is profoundly democratic (as well as chaotic). When you ask people what they mean by socialism, they speak of taking care of the poorest of the poor, building a society of equality, and establishing democracy where the people really and truly have power — the power to decide the development and life in their individual communities. And where the purpose of the economy is to serve the people. Many of the new factories and processing plants are really more than cooperatives, where workers share “profits.” Here many (but not all) of the cooperatives are in essence socialist units of production, community-owned because any profits are used to promote community needs. into the revolution — which is much easier said than done. To date, things have not been bad for the middle class and upper middle class. The economy appears to be thriving — with all its troubles and contradictions. And with the use of oil revenue to fund so much of the revolutionary projects, there has been no need to requisition resources from the wealthy. In this way, Venezuela is in a very favorable position to effect real change. On the other hand, much of the middle class and very wealthy recognize a long-term threat to their interests in the Bolivarian Revolution that is attempting to bring socialism to Venezuela. Other internal problems that weaken the revolutionary transformation include corruption and members of the bureaucracy — including people who consider themselves “Chavistas” — who really do not want to give power to the people. They consider themselves “revolutionaries” but want to manage in the top-down way that we have seen fail so many times before. On the other hand, there has been an active left movement, and the programs that have been instituted have had direct beneficial effects on the poor and very poor and the landless. Thus, there is very strong backing for Chavez’s march toward socialism among the common people. Food being prepared and placed into containers. Woman picking up food at a Feeding House. Worker in a cooperative corn processing plant. 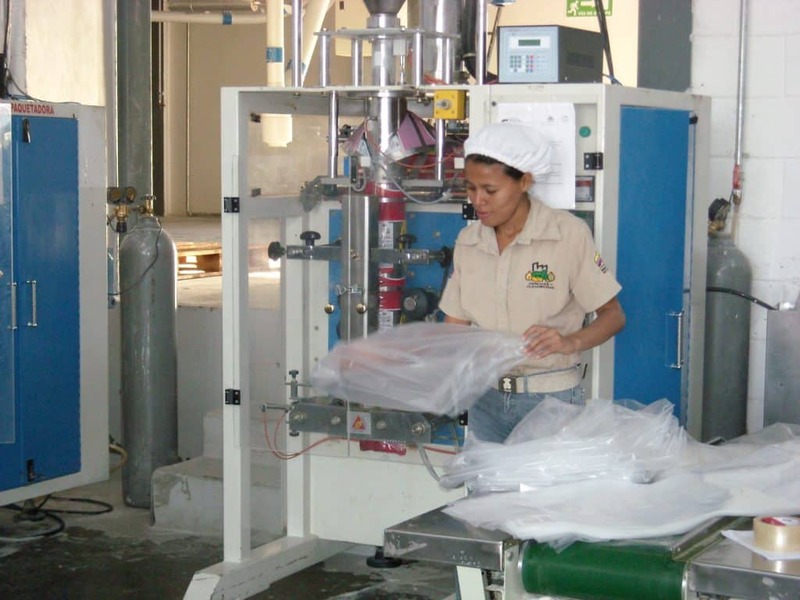 Venezuela is building its own non-commercial storage and processing facilities for basic foods. Braulio Alvarez, who was with us for much of the tour, is a member of the National Assembly. 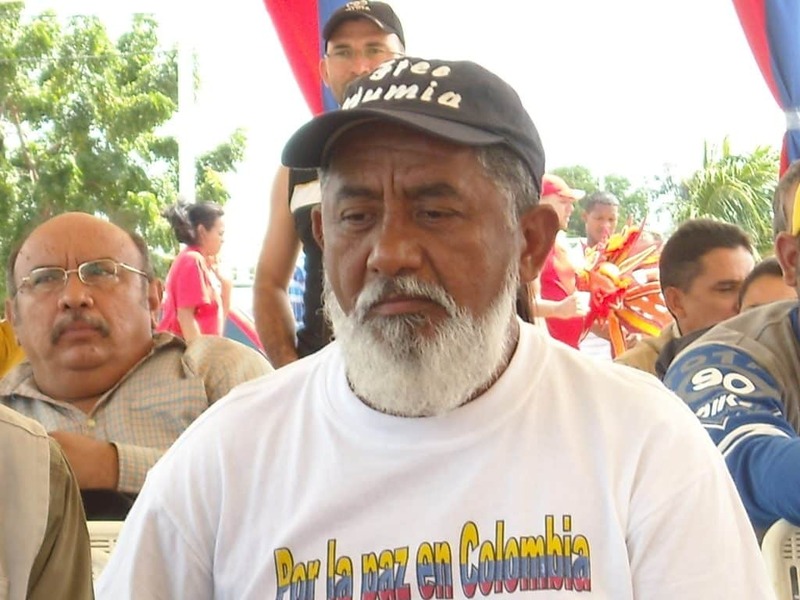 He was a guerilla fighter and involved with the left before Chavez. There have been three assassination attempts on his life — two bullets actually struck him. Members of the oligarchy, especially owners of large estates (latifundia), hire killers to intimidate peasants and land reform recipients. Alvarez has family members living and working on the Aracal cooperative. About 10 years ago, more than 50 percent of the Venezuelan population was in poverty, much of it severe. Today, nine years later, it is estimated that poverty stands at around 30% and severe poverty has been halved to approximately 9%. Moreover, now the extreme poor do not fall through the cracks of society as they once did. 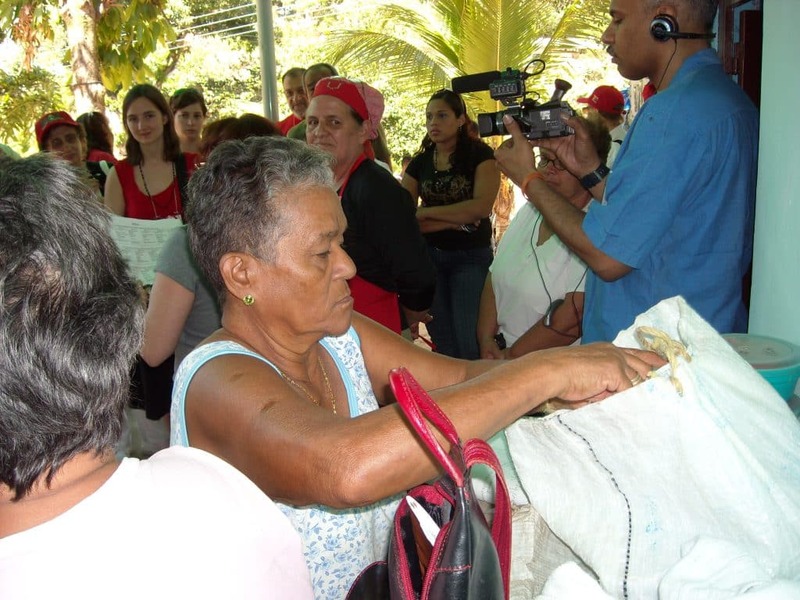 A number of social programs, such as feeding houses (casas de alimentación), subsidized food stores (Mercal), and emergency distribution of milk (currently in very short supply); workers taking over abandoned enterprises or setting up cooperatives of production; an agrarian reform (that at this time only transfers poorly used or unused land of large farms — latifundia — to people to farm the land); all have contributed to poverty reduction. 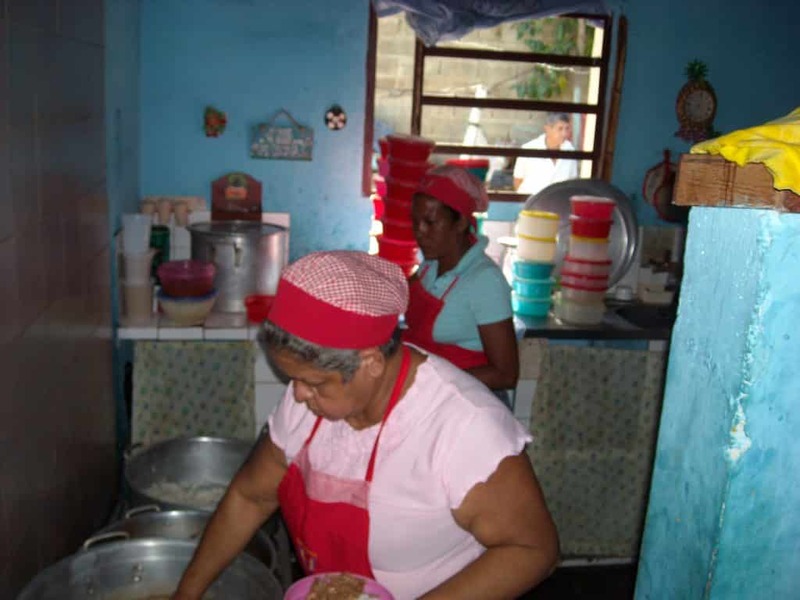 The Feeding Houses, in the homes of volunteers and staffed by volunteers, provide the noon meal and afternoon snacks to close to one million Venezuelan young people as well as needy aged and infirm. This is a huge accomplishment in a total national population of around 28 million. food have caused farmers to produce less and unscrupulous middlemen to attempt to ship food to Columbia where they can get a higher price. (A huge quantity of food headed for Columbia was recently seized and the trucks confiscated.) The price of milk has recently risen 40% to induce dairy farmers to produce more. Thus food sovereignty is an important issue in itself, in addition to the many benefits of having people leave the city slums and return to productive employment in the countryside. Some 85% of Venezuelan’s live in the 5% of the north central part of the country. Populating other parts of the country with farmers and workers is a national goal. Cuban doctor in a Caracas neighborhood. The next day a number of other doctors were coming to the neighborhood to assist her in screening community members for blood pressure, eyesight, teeth problems, etc. New clinic built by community with funds given from municipality. When communities build projects such as this, they provide some labor and serve as the contractor — thus allowing a lot to be done at lower costs than usual. Often, the savings, sometimes quite substantial, are allowed to be used for other community projects. 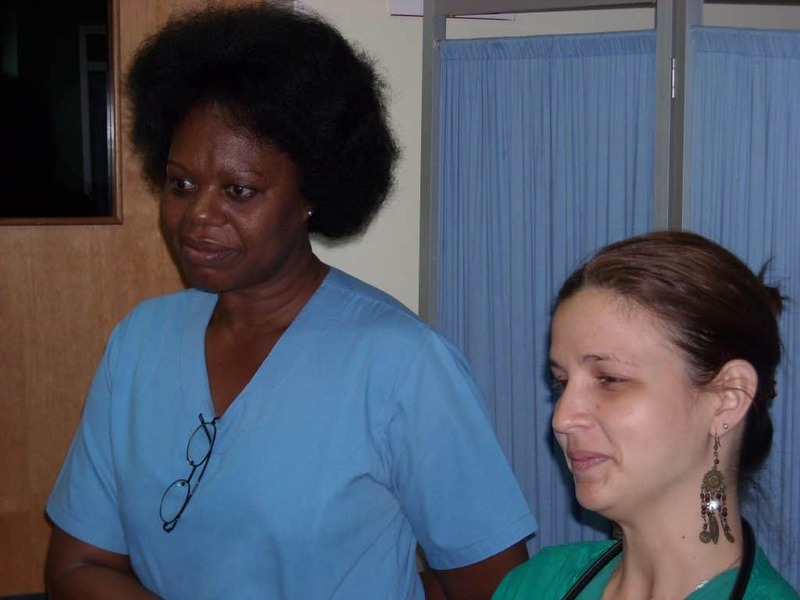 Cuban doctor and Cuban nurse in new clinic. 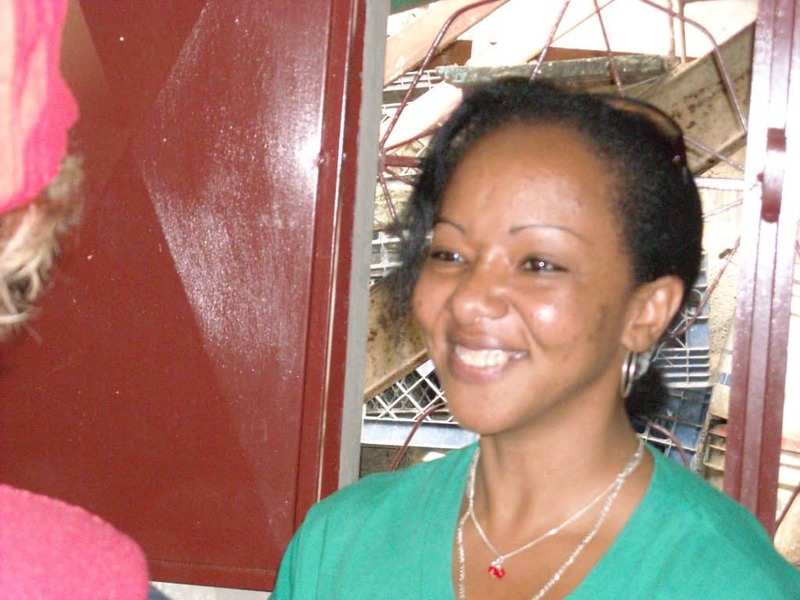 Preventive medicine is being promoted and a network of clinics staffed by Cuban doctors spread throughout the country. Some of the clinics are in rooms in a person’s house while in some larger communities they have decided that their priority was to build a new clinic. A larger new clinic we visited was beautiful — brand new and built because the community gave it the highest priority, with the ability to do emergency medicine, X-rays, ophthalmology, electrocardiograms, ultrasound diagnosis, etc. Cuban doctors are also helping train the new cadre of Venezuelan medical students in community medicine that will, hopefully, take over the running of the neighborhood clinics in the not-too-distant future. Impressive as the gains in land reform (with much more to do), feeding the poor, health promotion, and building new “socialist” units of production such as the food processing plants and new tractor factories are, perhaps the most impressive aspect of Venezuela today is the attempt to actually turn over power to the people at the most local level. Not only must their democratically run community councils turn out a quorum of 50% plus 1 to make decisions, but the councils are setting priorities for investment in their communities. 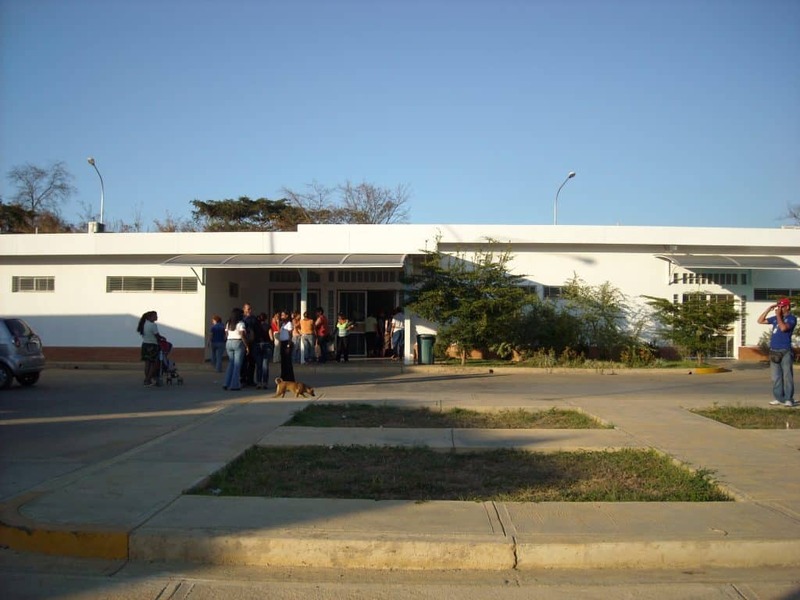 They propose projects to the municipal government, and a very high percent of the municipality’s funds goes to the local councils to implement approved projects, from building schools and clinics, repairing roads, to bringing water to the community. Although the other aspects discussed above are extremely important, this is the heart of the attempt to build socialism from the ground up. Along with true democracy at the grass roots level has come an unprecedented growth of volunteerism. Women using rooms in their homes for feeding houses and small clinics, men and women working at low or no wages in order to construct schools, water distribution systems, clinics, etc. Money and expertise has been provided for these projects that have been proposed at the community level. But the people remain in control of the projects and provide labor in order to keep costs down. This, of course, builds confidence and pride in “common” men and women that is rarely seen in other countries. Chavez is a true internationalist, helping other countries in Latin America loosen the grip of the U.S. and transnationals. Venezuelans also remember their past heroes as well as others — for example posters and photos of Che Guevara are everywhere and mention of the Cuban Five (held by the U.S. for trying to stop terrorism based in the U.S. Cuban community) is common. Given the forces arrayed against the revolution — internal as well as external — the international left community needs to do what it can to defend this new approach to building socialism where power and resources are handed to the people for them to decide what their own priorities are — planning from below! Perhaps we will need “Hands Off Venezuela” committees like those that we had in the U.S. to try to assist Cuba. Other creative forms of support will also be needed. and not assured of success, this process is a most exciting one for Venezuela as well as the rest of the world. A better world is possible!!! Fred Magdoff is professor of plant and soil science at the University of Vermont in Burlington and a director of the Monthly Review Foundation. He is coauthor with Harry Magdoff of “Approaching Socialism” in the July-August 2005 issue of Monthly Review.